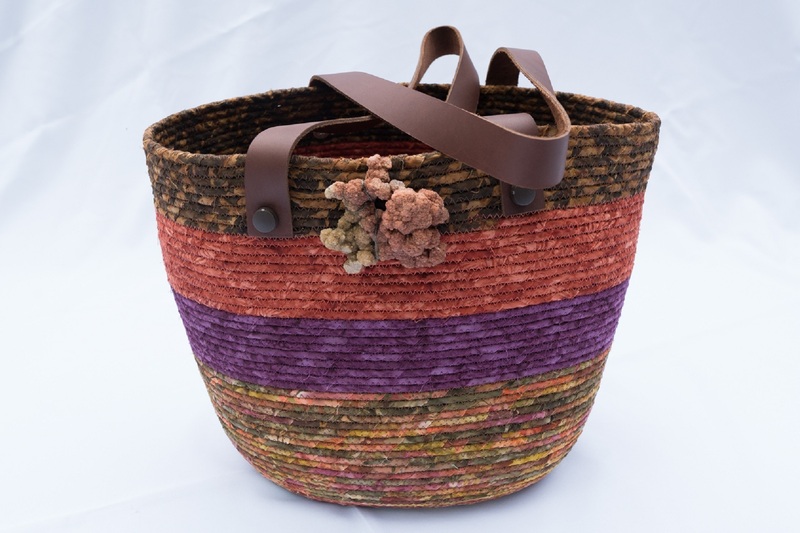 Really, it’s all about color for me. 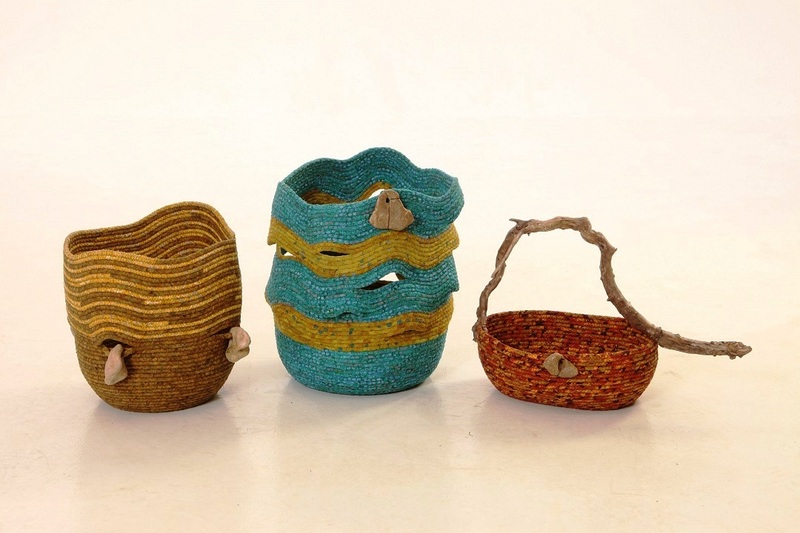 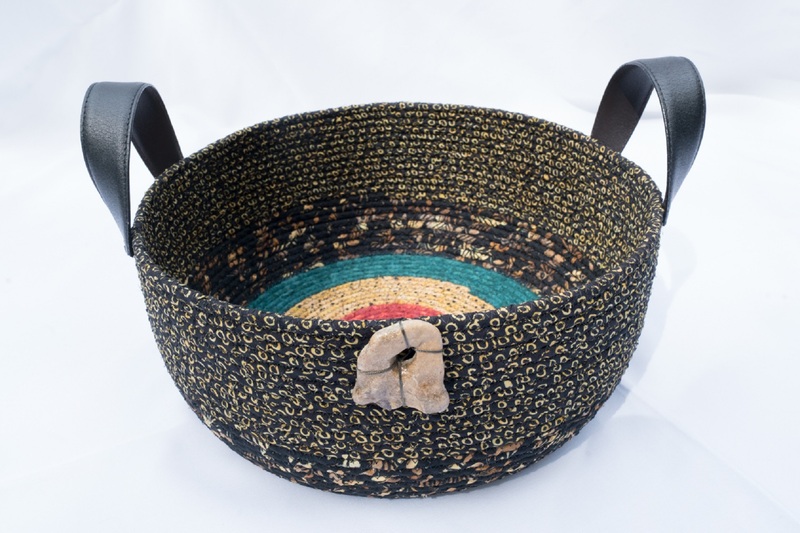 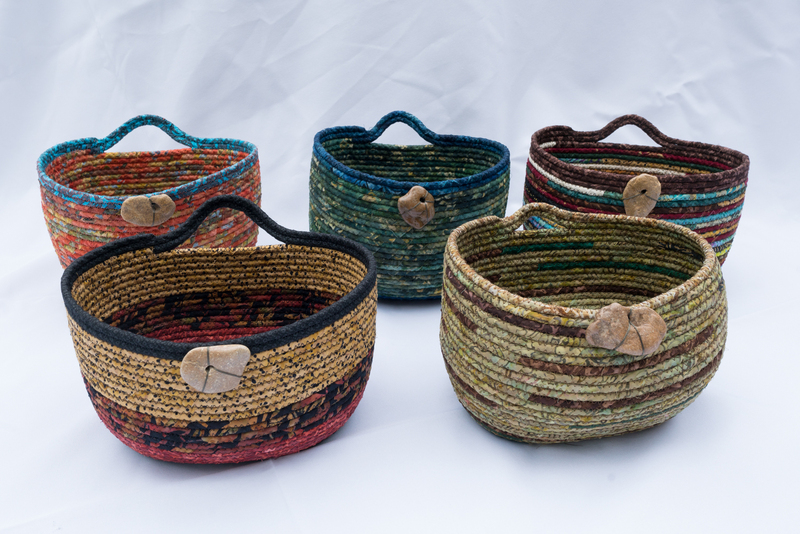 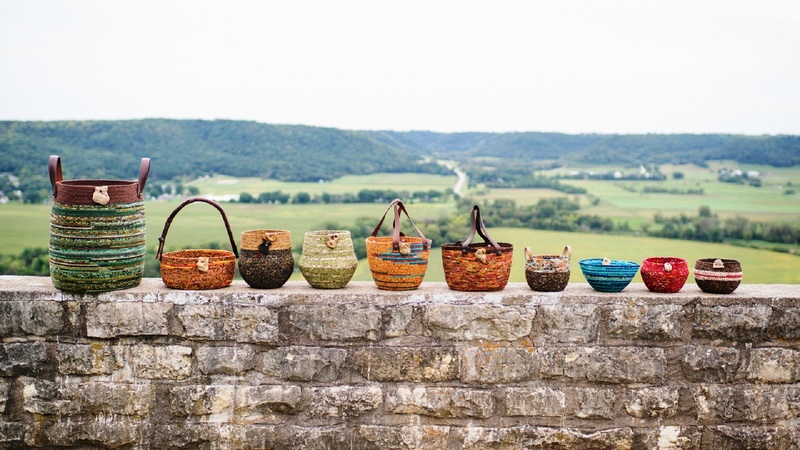 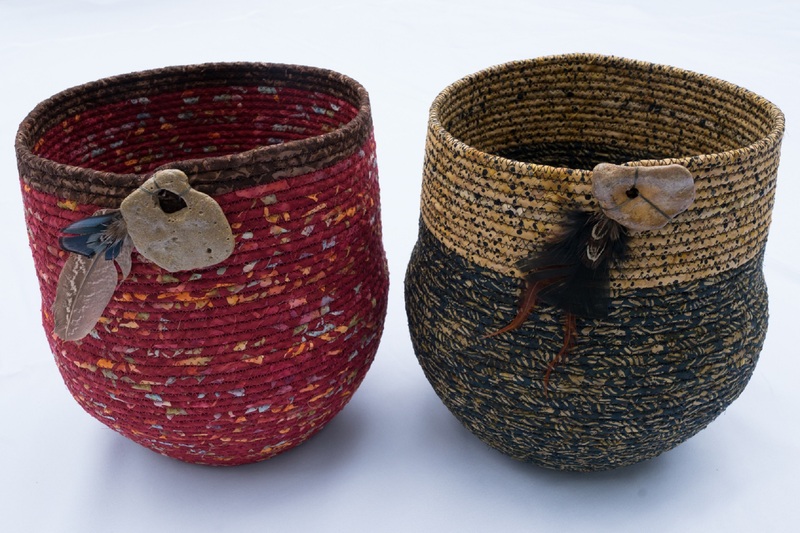 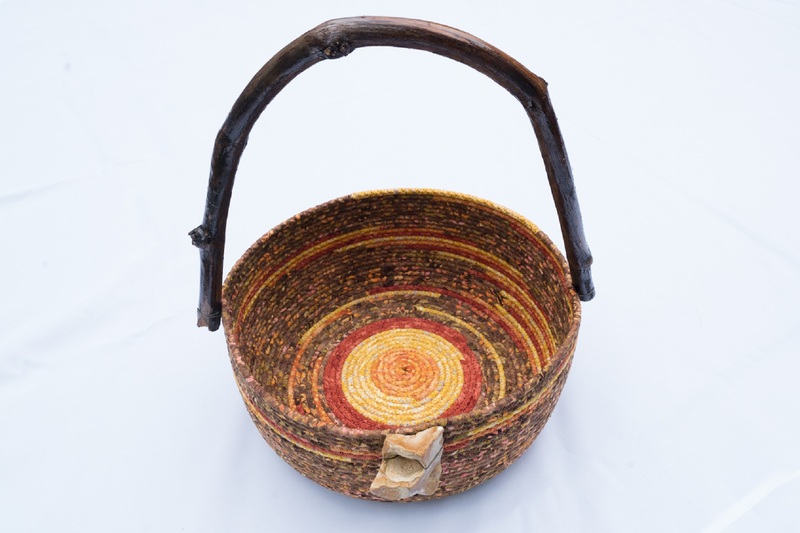 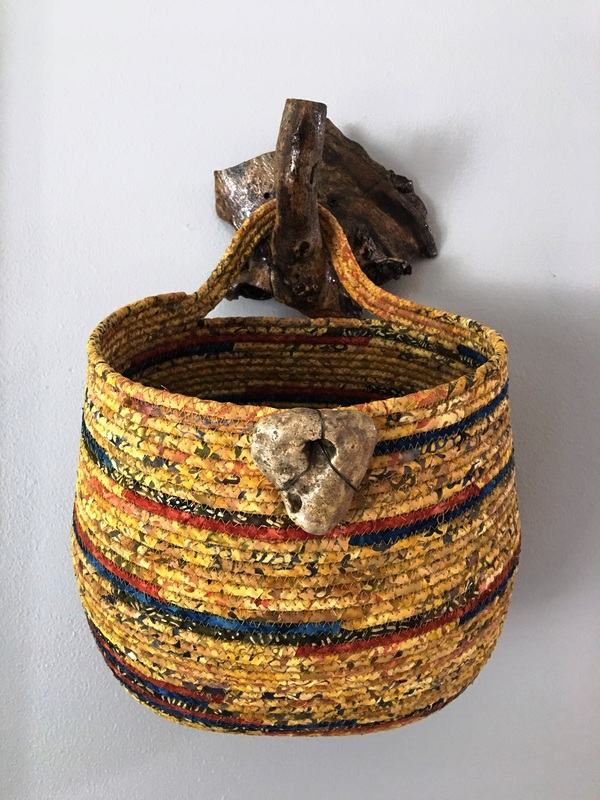 As an artist, I have experienced a re-awakening with my color pallet in basket making. 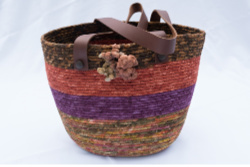 Drawn to dark intense colors, I am challenged to focus on the brighter color palette when choosing fabrics. 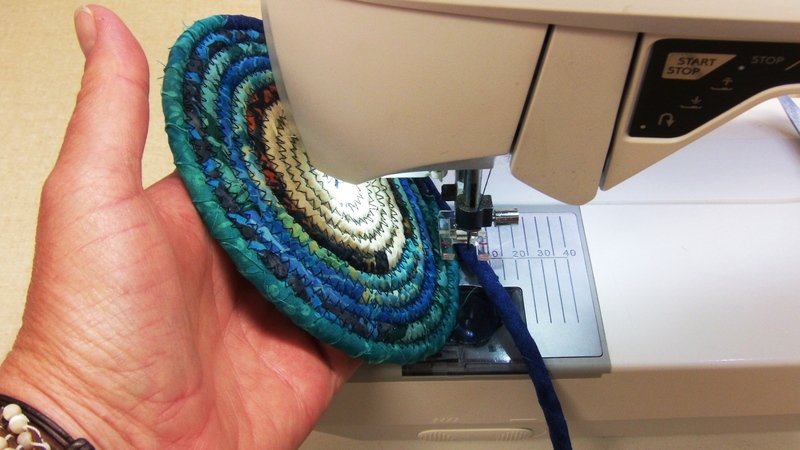 So part of the process in beginning a basket starts well before reaching the sewing machine. 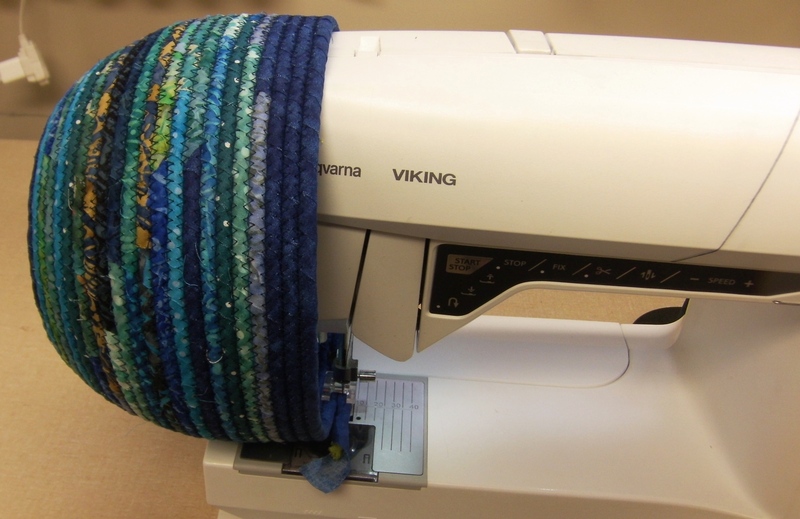 Fabric colors, most of the time, foretell the shape and size it will become.